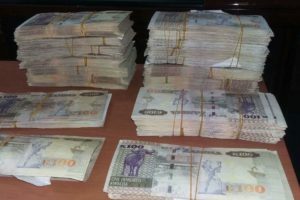 Zambia Information and Communications Technology Authority (ZICTA) has allocated K15 million towards the construction of a laboratory at University of Zambia (UNZA) to be used for testing all imported Information Communication Technology (ICT) equipment. 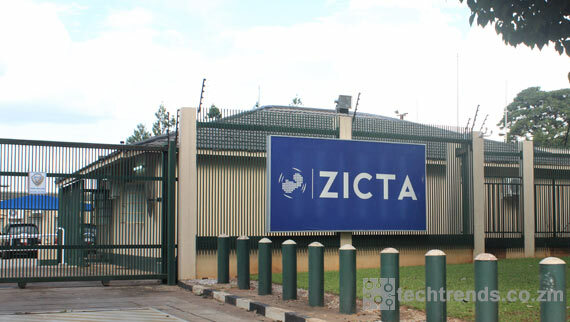 ZICTA public relations manager Ngabo Nankonde said in an interview yesterday that the establishment of a test laboratory for testing imported ICT equipment and products is aimed at protecting the local market from sub-standard products. Ms Nankonde said ZICTA will spend US$5 million on the procurement of equipment for the laboratory. She said the national ICTs regulatory body is working with the Zambia Bureau of Standards (ZBS) to ensure sub-standard ICT equipment and products are not allowed in the country. â€œWe will spend K15 million on the construction of the laboratory at University of Zambia, and US$5 million on equipment. This is a very important project which will help us test all imported ICT equipment before they are offloaded onto the market,â€ Ms Nankonde said. 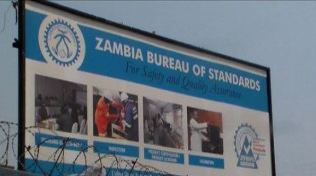 She said the laboratory is expected to be operational before the end of 2016.
â€œWe have also signed a memorandum of understanding with the Zambia Revenue Authority to ensure all ICT equipment coming into the country are tested before being sold to our people,â€ Ms Nankonde. Ms Nankonde said ZICTA is determined to rid Zambia of sub-standard ICT equipment and products.